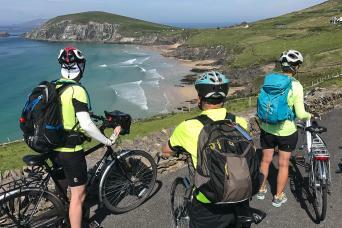 Self guided Ireland bike tours visit the Wild Atlantic Way, Kerry, Cork, Connemara, Galway. 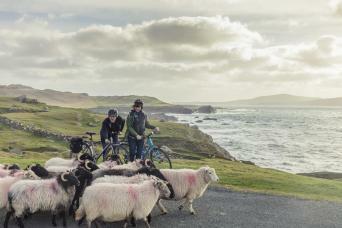 Experience dramatic landscapes and the famous countryside charm and hospitality with our upscale self-guided, private bike tours or hiking tours on either the Emerald Isle of Ireland or varied lands of the United Kingdom. 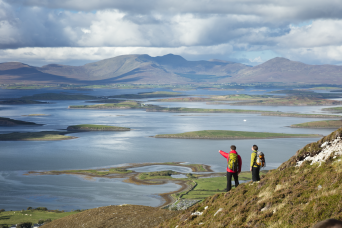 From the charming western region along the Wild Atlantic Way, to picturesque County Kerry, to the stunning wilderness of Connemara and the Western Way, there’s no shortage of incredible hiking tour and biking tour experiences in Ireland. 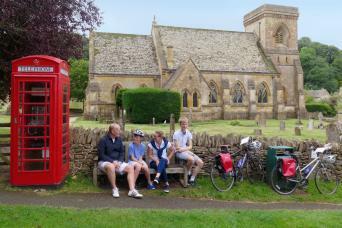 In the UK we bring you the stunning Cotswolds with Stonehenge on a weeklong bike trip, or ask us for a custom program throughout England, Scotland, or Wales. 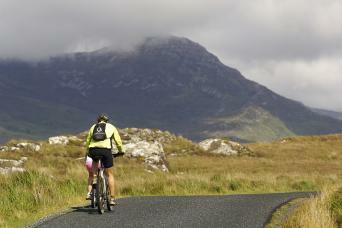 Your Pure Adventures private and exclusive bike and hiking adventures in Ireland and England are designed to make the most of your vacation. Our expert team takes care of all of the fine details – accommodations, routes, equipment, luggage transfers, navigation, local experiences, and more, so that you can enjoy the exhilaration of the ‘savage beauty’ with stops for a well-deserved pint in the local village pub. We’ll show you our favorite off-the-beaten-path spots for spectacular vistas, fascinating history, and provide local intel on where to experience the best of traditional music, dance and cuisine. With our expertise and insight, you will be sure to experience Ireland and England in a way that is both active and highly immersive!